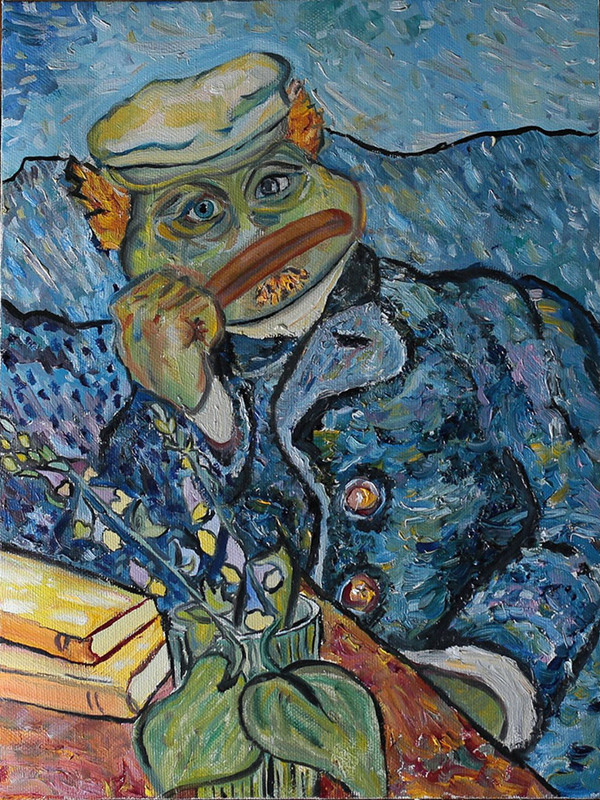 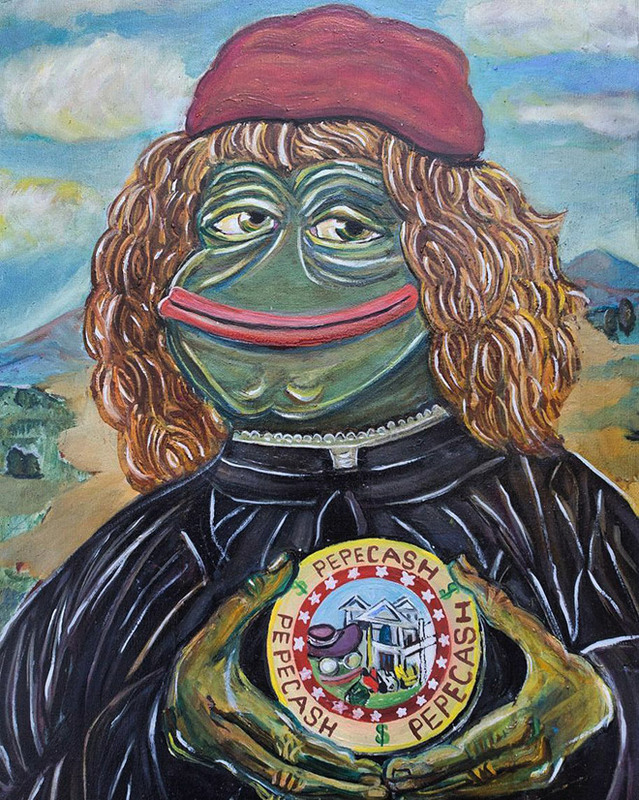 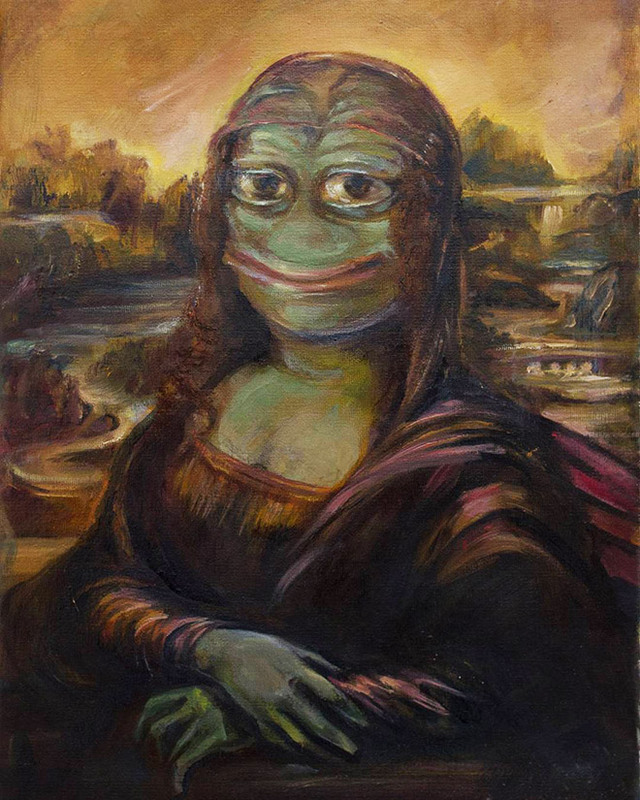 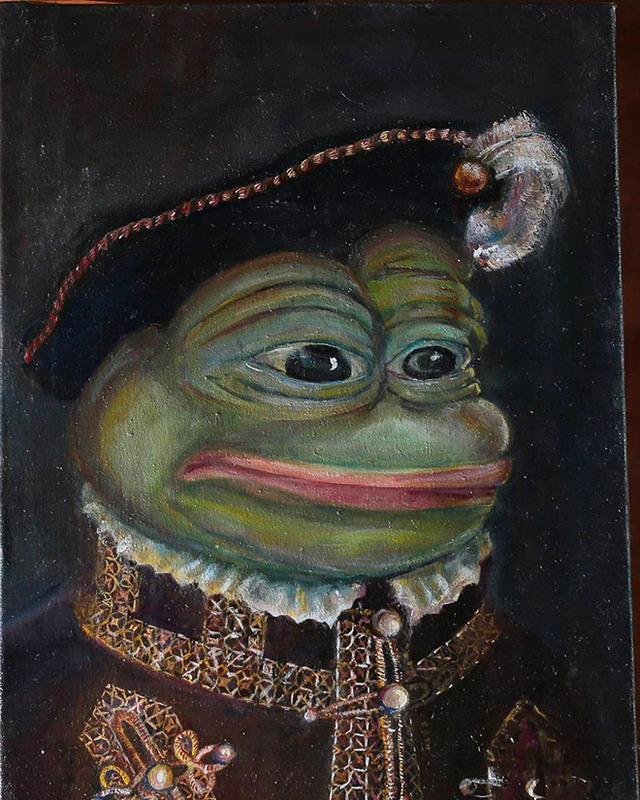 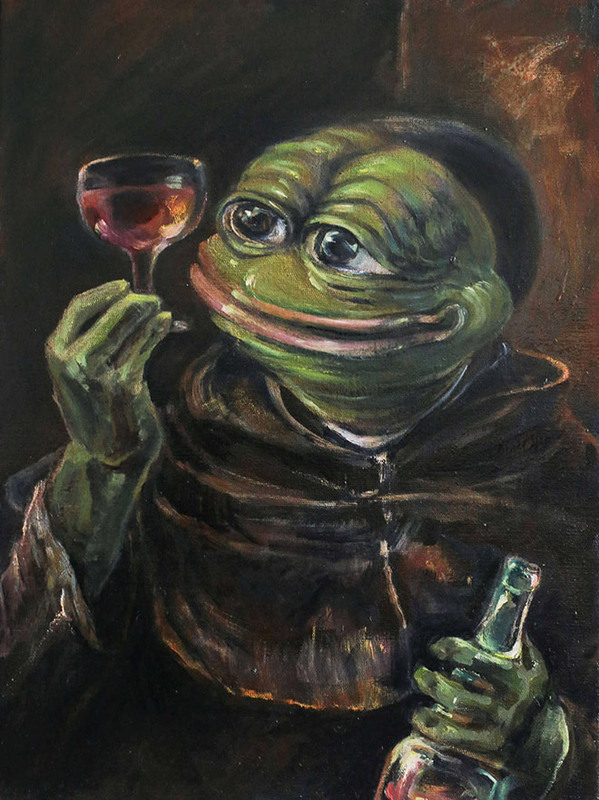 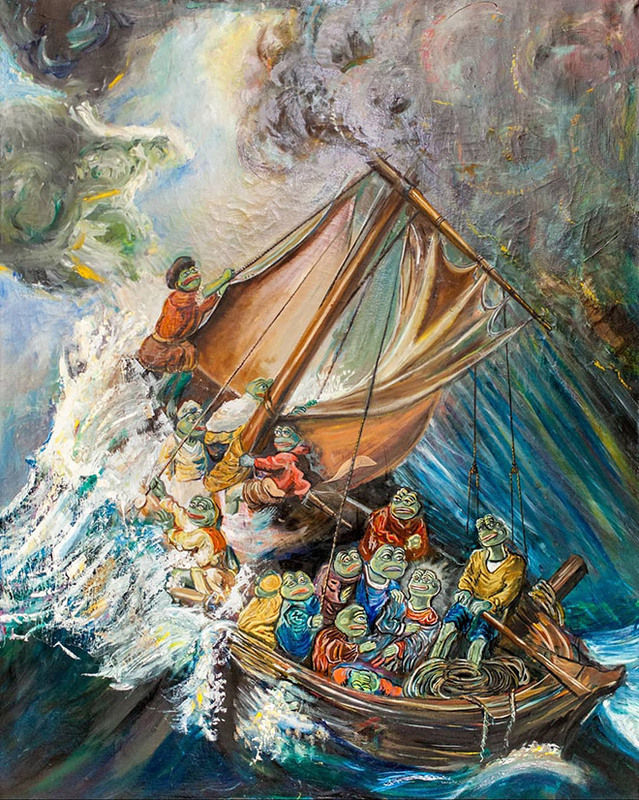 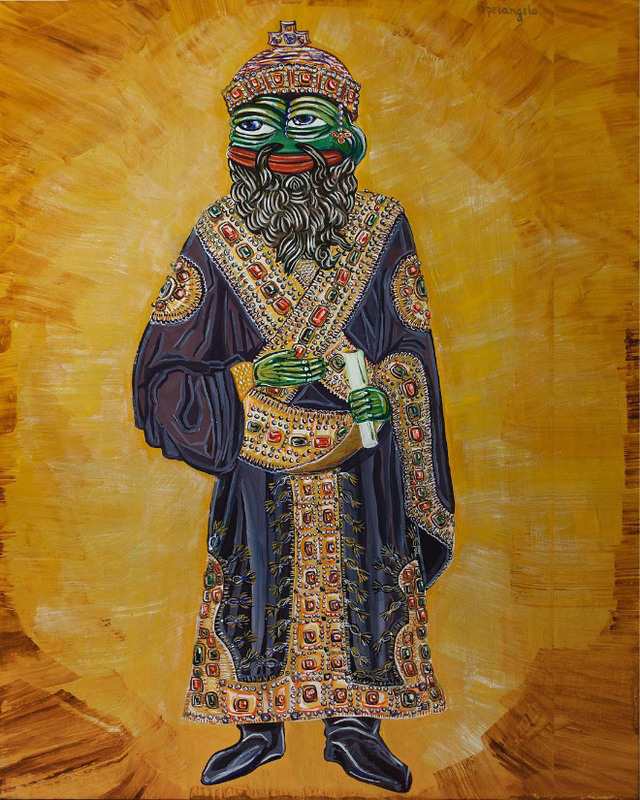 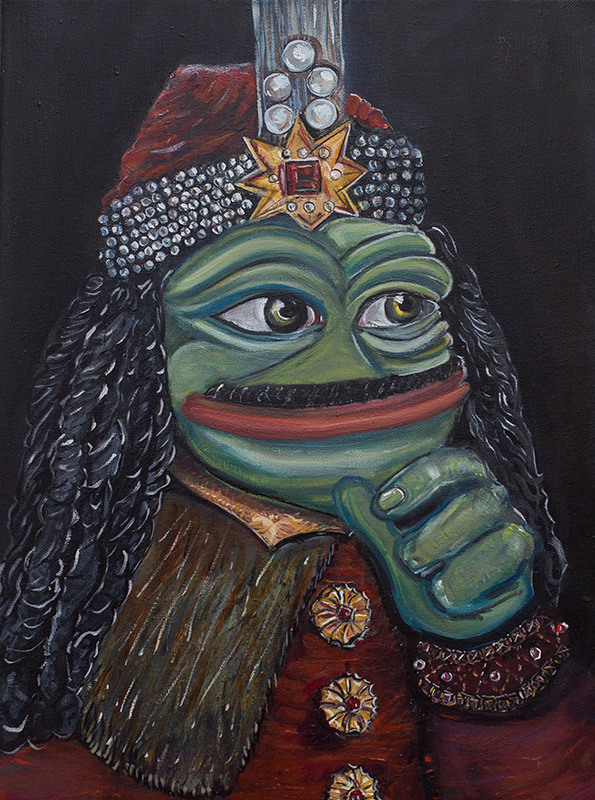 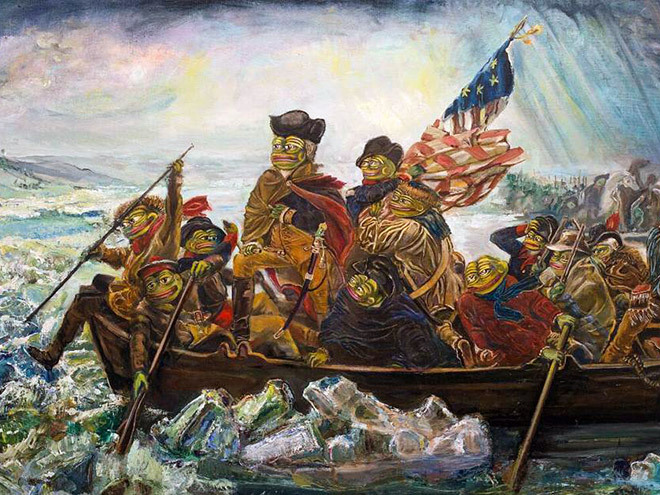 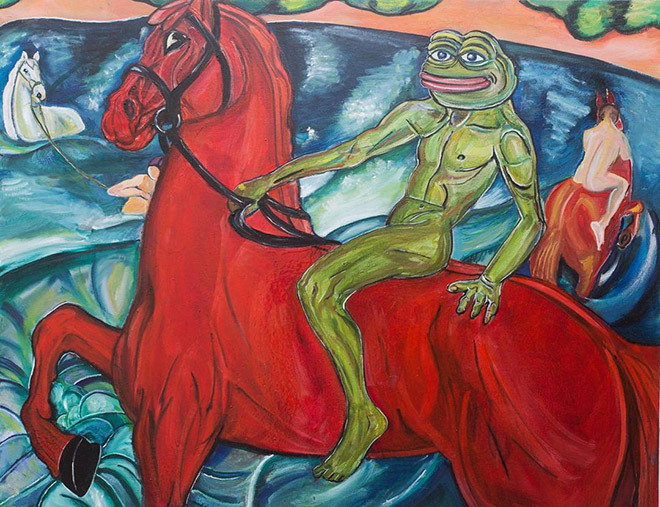 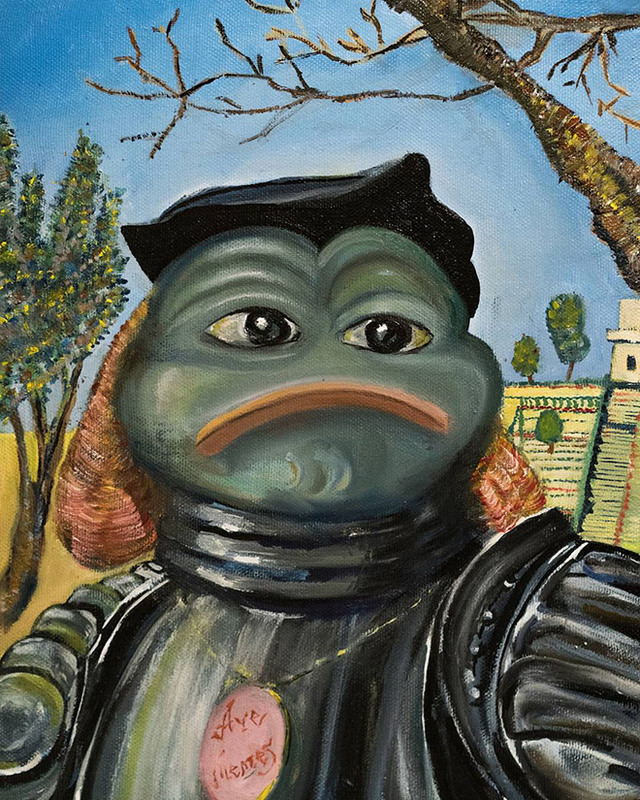 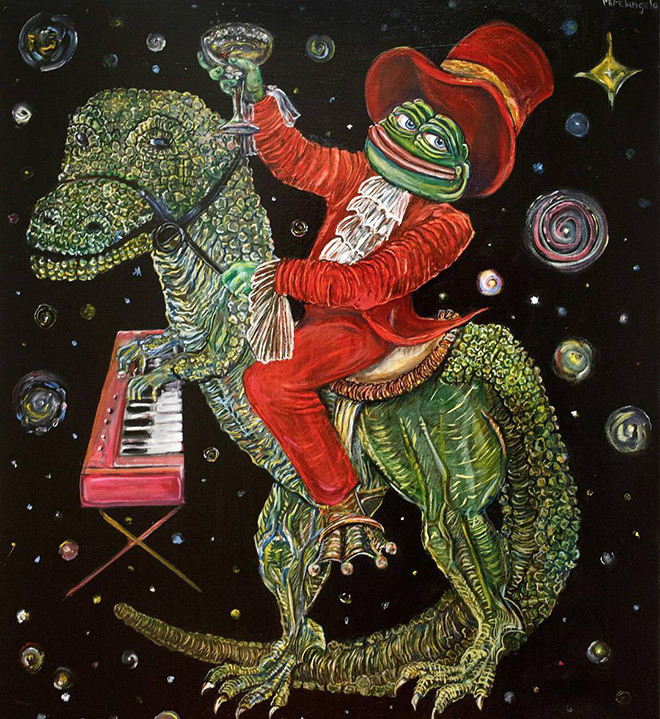 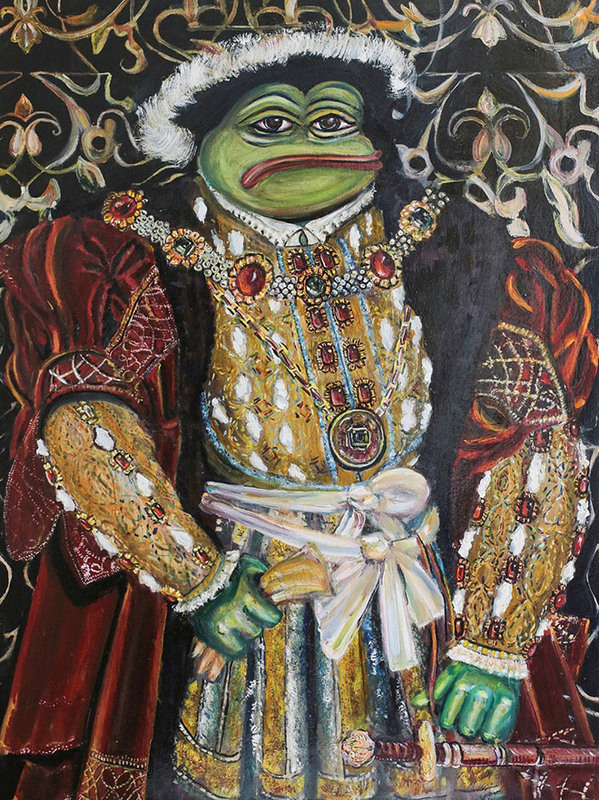 Olga Vishnevsky who also calls herself Pepelangelo loves to create paintings starring Pepe The Frog which is a popular yet controversial internet meme. 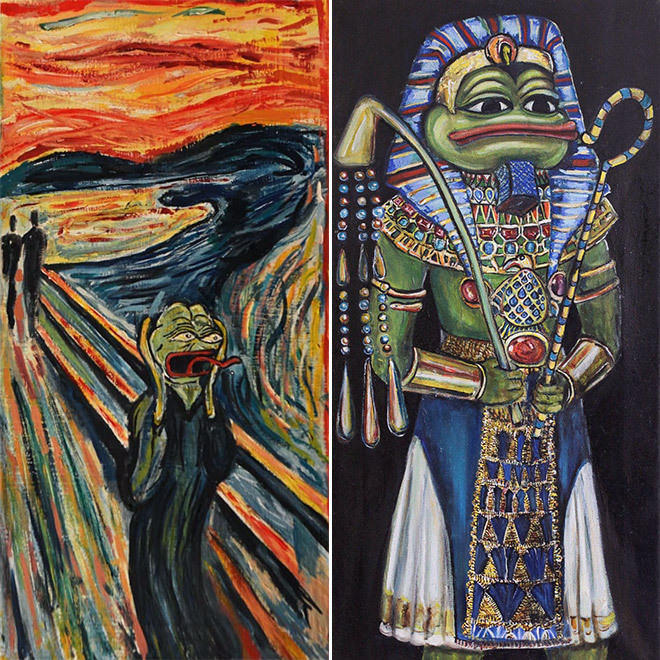 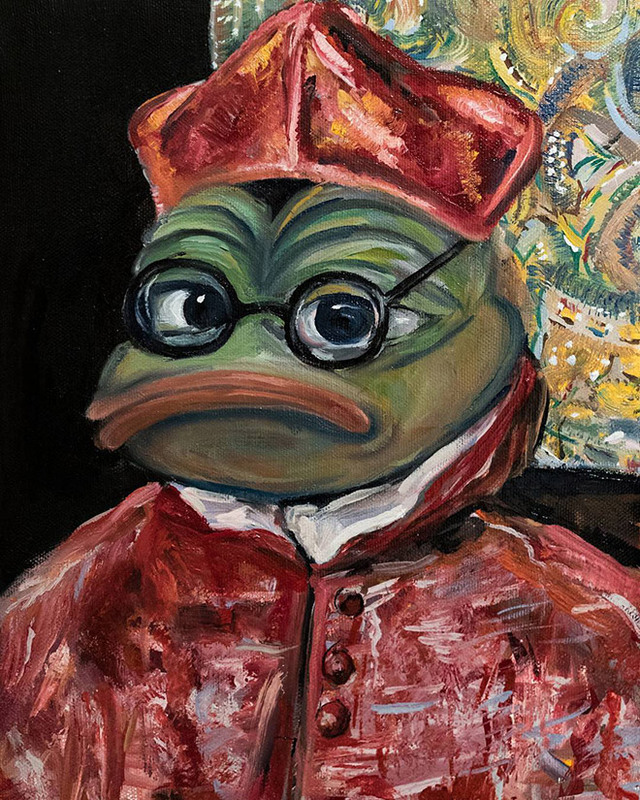 If you find her artworks amazing enough to actually pay your hard earned money for them, you should visit Pepelangelo’s Etsy store. 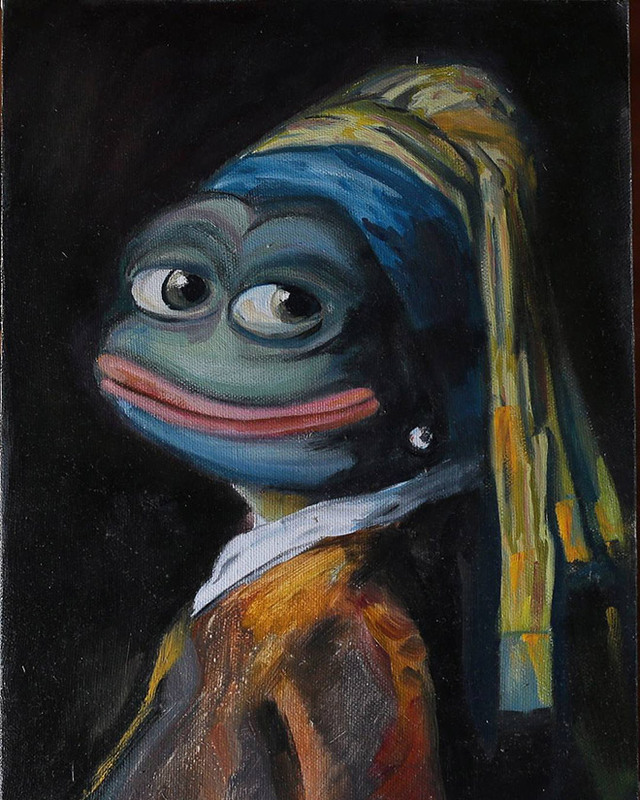 But consider yourself warned: these paintings are not cheap.